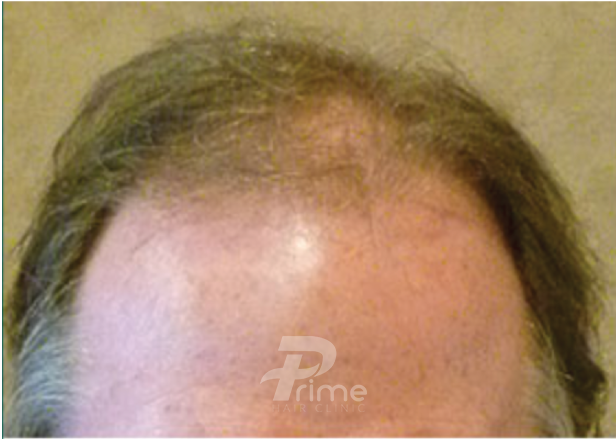 Platelet Rich Plasma (PRP) is a new non-surgical therapy for hair restoration that involves small injections of your own concentrated blood to stimulate hair growth. Your blood is collected into specially formulated vials and then spun in a centrifuge separating the blood into various layers. A specific layer called platelet rich plasma (PRP) is isolated from the rest of the blood. 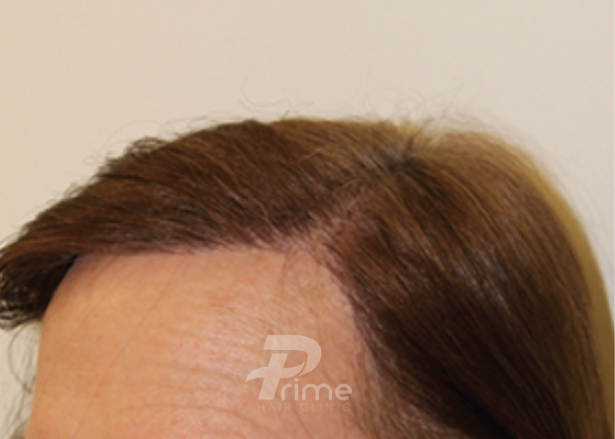 This platelet rich plasma is then injected back into your scalp at the areas of concern. 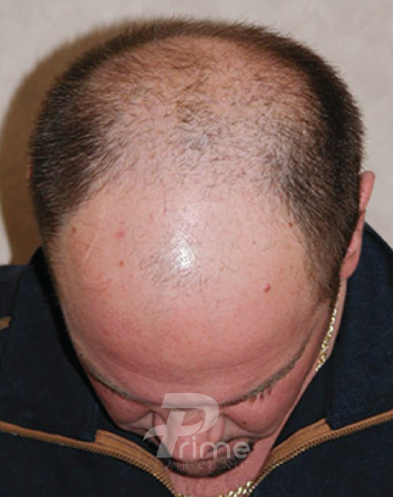 Platelet Rich Plasma (PRP) is used to stimulate and nourish follicles for hair growth. 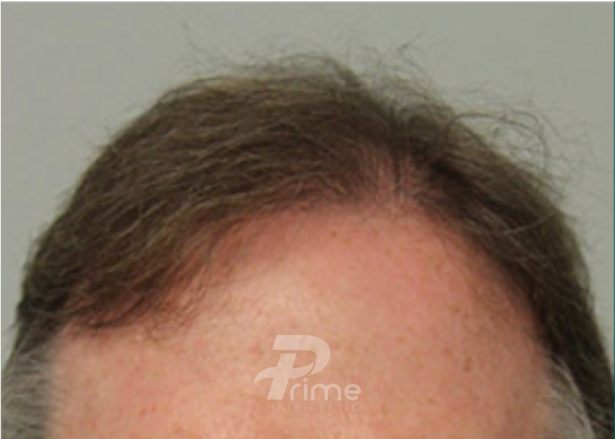 Highly concentrated plasma contains platelets and growth factors; these growth factors have been shown to generate new hair and improve the density and health of your existing hair. There is no activity restriction after a PRP treatment. Patients may shower/shampoo/condition their hair several hours after the treatment and resume normal daily and athletic activities. 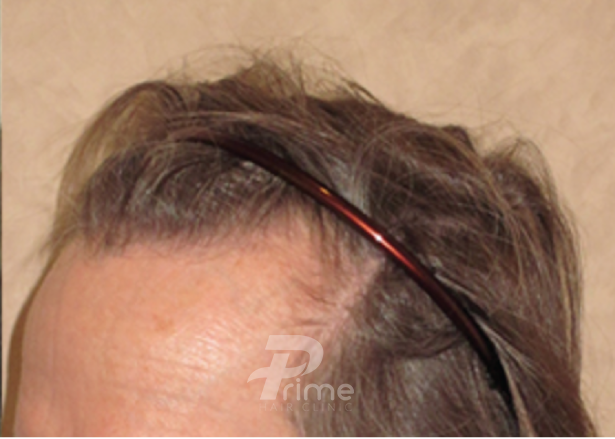 Some brief mild inflammation noticeable as redness/pinkness and numbness of the scalp may be present for several hours. 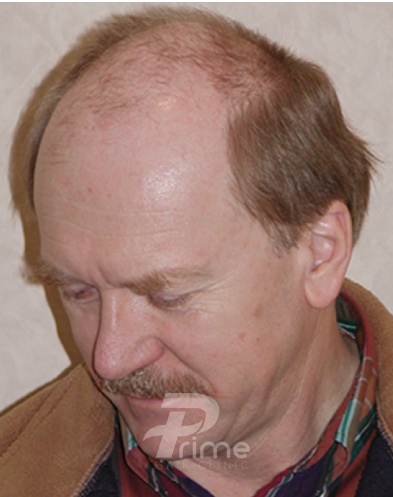 No harsh chemical coloring or perming treatments should be performed for at least 72 hours. 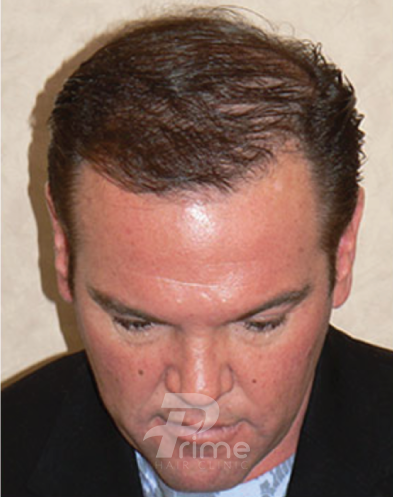 Use of topical hair growth treatments like Minoxidil or similar can resume the next day. Laser therapy treatments can also be resumed the next day. What Are The Risks And Benefits Of PRP Treatments? PRP is a comfortable, in-office, non-surgical procedure that takes about an hour start-to- finish, and most of that time is spent in the preparation phase… meaning you, the patient, are just relaxing! Most patients notice a brief period of inflammation during which their scalp remains somewhat pink and numb for a few hours. Swelling is rare (about 15% of the time) and if it occurs is noticeable in the forehead or around the eye area on the next day. Any swelling takes about a day or two to resolve. to twelve months to visually “see” the difference in photos and in the mirror. Patients with certain blood disorders or on certain medications may not be candidates for PRP treatments. PRP is immunologically neutral and poses little risk of allergy, hypersensitivity or foreign-body reactions. 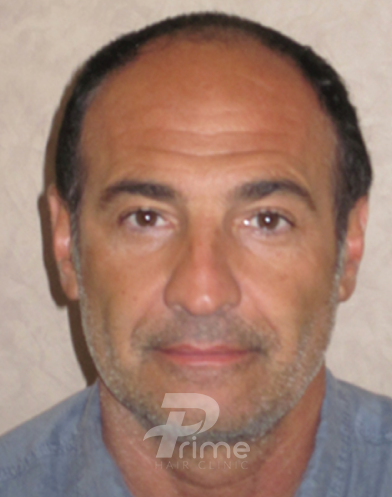 What Is The PRP Treatment Schedule Like? 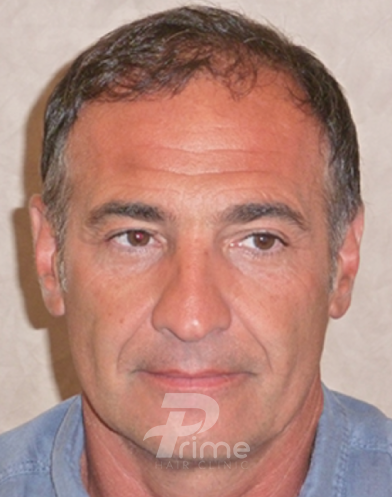 As PRP is still an emerging science, there is no consensus on the optimal treatment schedule. Expert opinion dictates that initially 3 treatments may be needed, spaced 1-2 months apart. 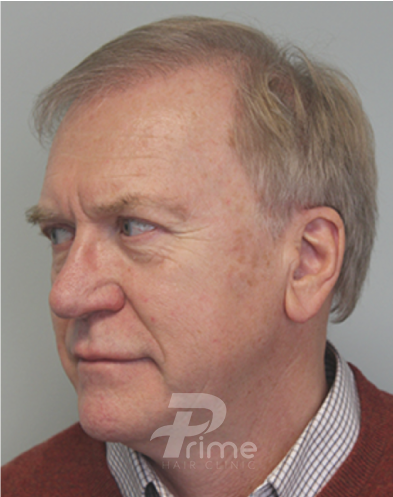 Once you have had your first series of treatments, you should plan to have PRP every 6-12 months for maintenance. There is potential that additives to the PRP solution may be able to extend its benefits for a longer duration.